Go modern and trendy on your wrist with this watch from Fastrack. It Features analog display and mineral crystal dial window material. 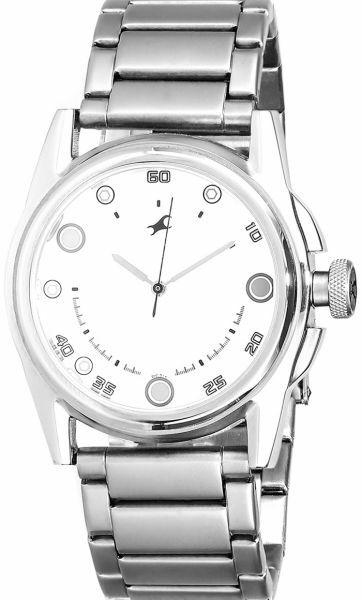 The quartz movement and stainless steel casing gives the watch reliability and durability for its make.